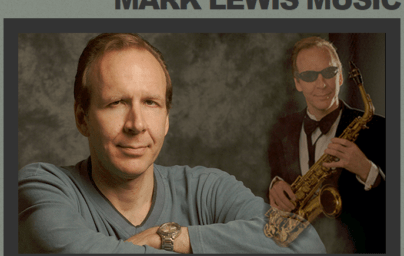 Mark Lewis is master of the alto sax, baritone sax, flute and piano; author of approximately 1,700 compositions; and has recorded and produced more than twenty albums on various labels. Rotterdam, Holland was Mark’s home base for many years. He toured and played in the better clubs throughout Europe, and taught jazz theory and improvised music classes in several music conservatories. 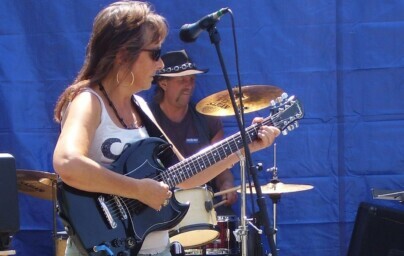 Mark lived and performed for several years in San Francisco and Victoria, BC as well. Mark’s CD “In The Spirit,” recorded at Music Annex in Menlo Park, CA, made the Top 40 on the Jazz Albums charts. Jazz musicians Mark has performed and recorded with include pianists Willem Kühne, Mark Levine, Overton Berry and Ted Gioia; drummers Candy Finch, Frans van Grinsven and Eddie Moore; bassists James Long, Hein van de Geyn, David Friesen, Larry Grenadier and Chuck Metcalf; saxophonists Noah Howard and Art Foxall; trumpet player Randy Brecker; and vibraphonists Bobby Hutcherson and Lodewijk Bouwens. Mark often subbed for Stan Getz and John Handy during his time in San Francisco. The Traffic Masters show comes to you three times a week on PYL Radio – Monday, Wednesday, and Friday at 11:00am PST. Directions University has a very unique process that includes more interaction between instructors and participants. Learning includes both high level training on everything from website analytics, creating products, and getting clients. The real difference, Jack and Gina share, stems from coming from a place of serving others. If you’ve always wanted to build a business by first crafting a wonderful life and helping others, and you want your customers to be highly engaged — both with you and with one another — so that they can get more meaning from what they purchase from you, then listen to the Traffic Masters show and apply all that you learn in your business! We are excited to announce that Program Your Life Radio is now available in the Google Play Store for Android devices. 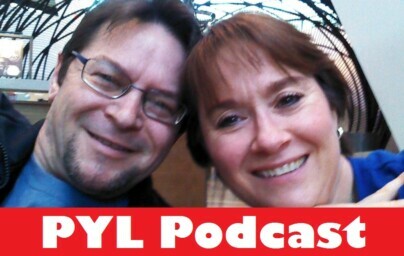 Now you can listen on your mobile phone wherever you are and keep up with the PYL Podcast too. Download it today. 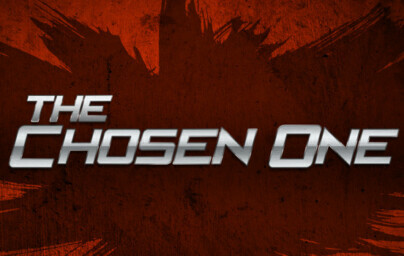 Here are the links for your computer and your mobile Android device. Sirolli Institute, a social enterprise that teaches civic leaders how to capture the passion energy and imagination of its own citizens. 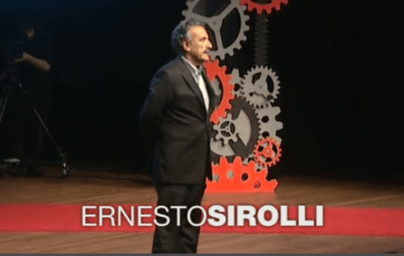 In 2012 Dr. Sirolli was invited to give a TED TALK; his 17 minutes talk :”Sirolli Institute, a social enterprise that teaches civic leaders how to capture the passion energy and imagination of its own citizens. In 2012 Dr. Sirolli was invited to give a TED TALK; his 17 minutes talk :”Shut up and Listen” has been translated in 31 languages and downloaded more than 1.9 million times. Free music, songs, mp3, and motivational talks from some of the top lecturers such as Bob Proctor, Nadine Lajoie, and Jim Britt. Soothing music from exciting new artists/bands and meditations too. Listen and start expanding your life today. You can support us by submitting your own original content for airplay. 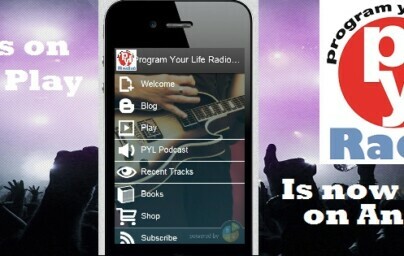 What is Program Your Life Radio (PYL Radio)? Are you ready for a positive change in your life? Are you tired of all the negative information and music in the world? Give PYL Radio a listen instead. Inspirational lectures from top speakers for free, exclusive live shows, and positive music. Wake up to a soothing meditation instead of a buzzer. Stream it to all your smart devices…even your car. Click to listen. We are now available on the Tunein mobile app. Download it today and start listening. Just search for “Program Your Life”. Living a balanced lifestyle on the go is easy with PYL Radio. Would you like to create a show for the PYL Radio network or add music?